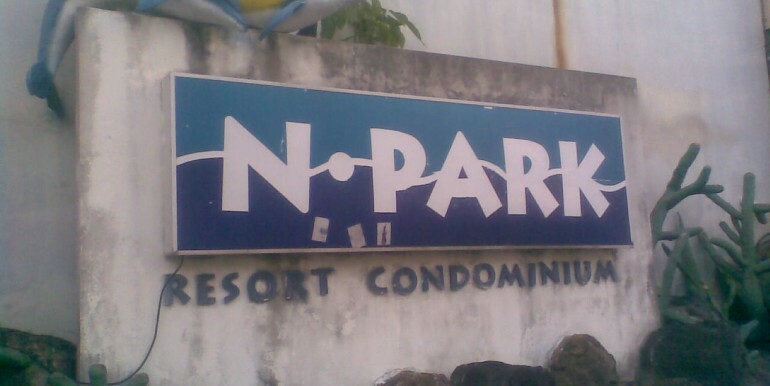 N-Park is a freehold condominium located at Jalan Batu Uban, Gelugor 11700, Penang, Malaysia. 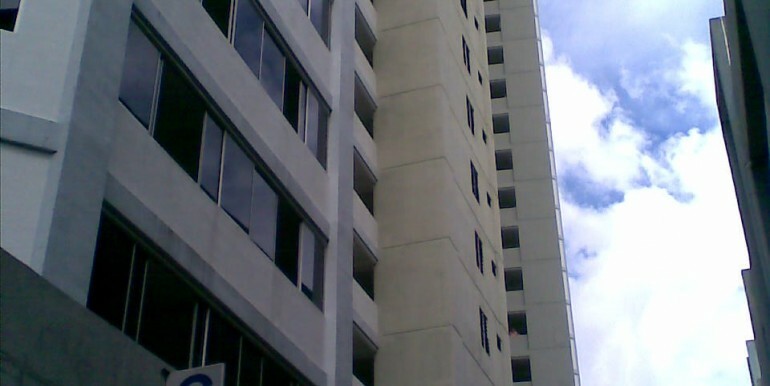 It has 988 units spread out over 4 blocks of 30 and 32 stories. 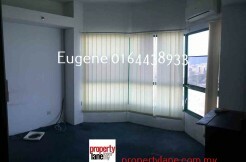 The built up area is 700 sqft per unit. 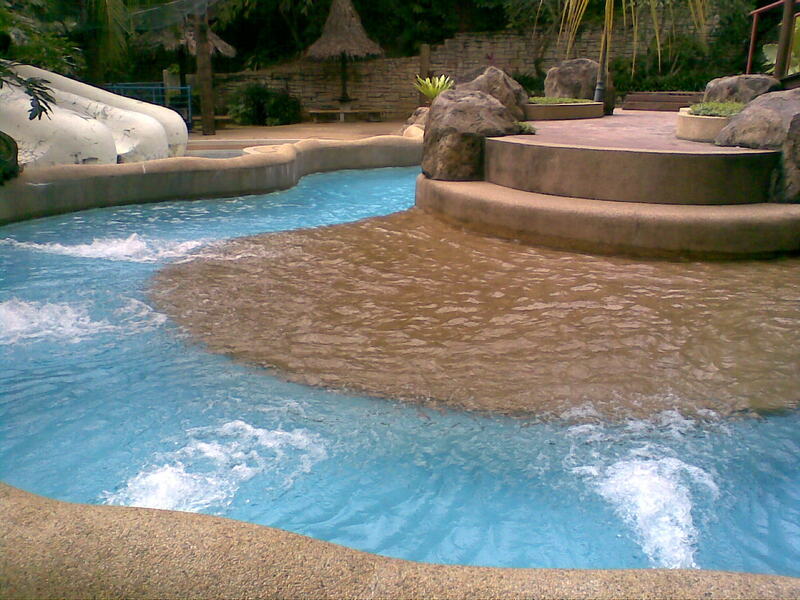 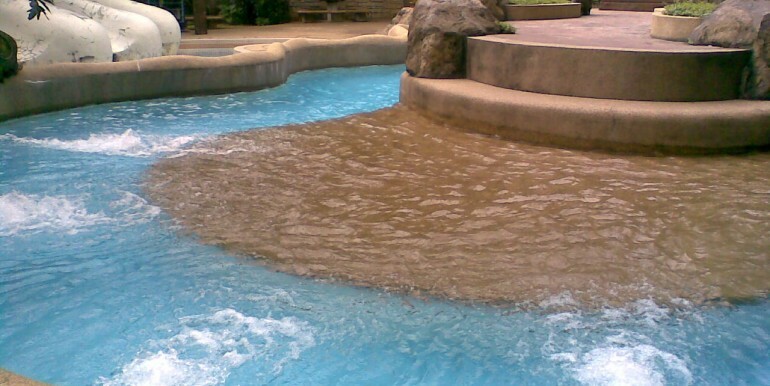 Facilities provided are a swimming pool, wading pool, water theme park with water slides, wave pool, gymnasium, tennis court, indoor badminton and squash courts, jogging track, basketball court, sauna, playground, laundry, salon, convenience store, covered car park, visitor’s car park and 24 hours security. 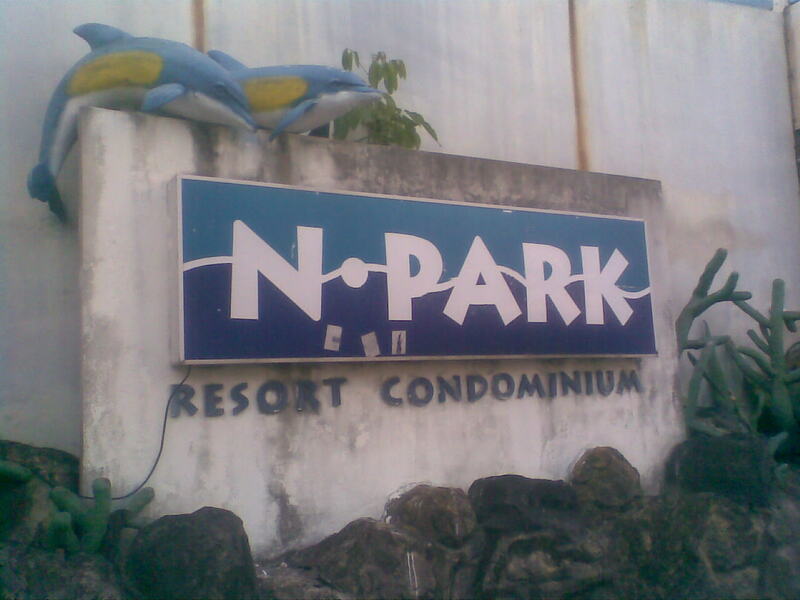 N-Park is popular among university students due to it being a short walk away from Universiti Sains Malaysia (USM). 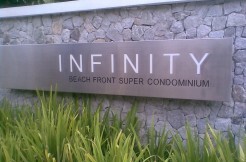 The condominium is also near to e-Park and Sunny Ville as well as several amenities such as Tesco, Queensbay Mall and FTZ hub, giving residents many outlets for shopping, dining and entertainment without having to travel far from home. 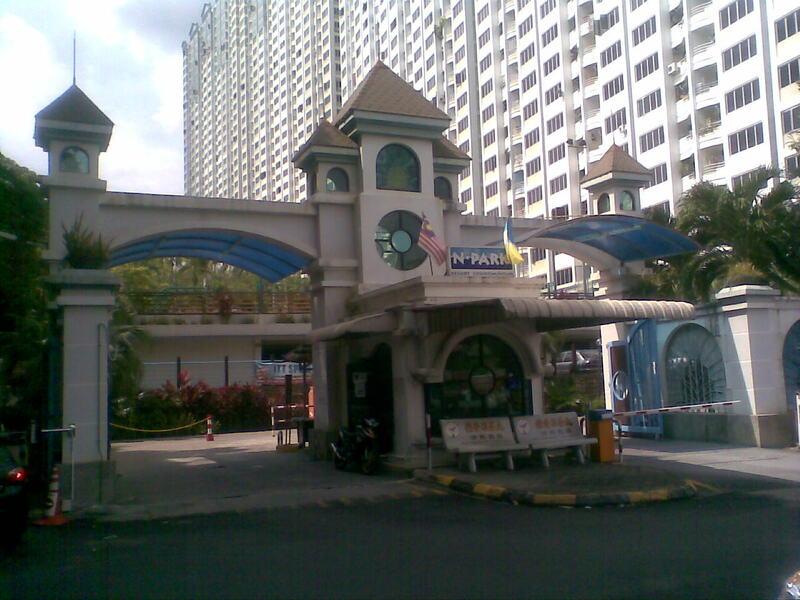 There are also several fast food restaurants in the area such as Macdonald’s. 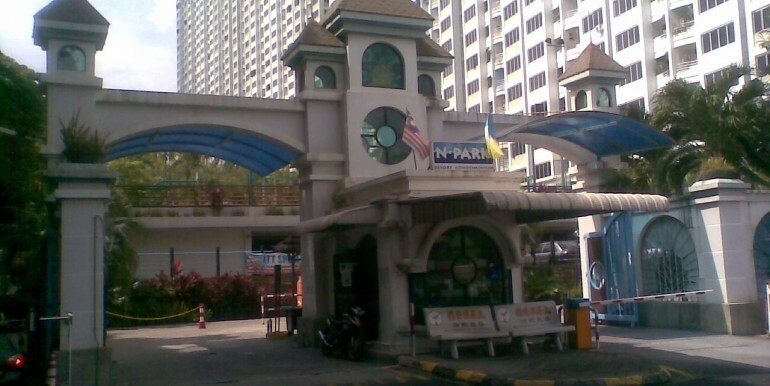 Other than students, N-Park is also popular among professionals who work in the Bayan Lepas Industrial zone. 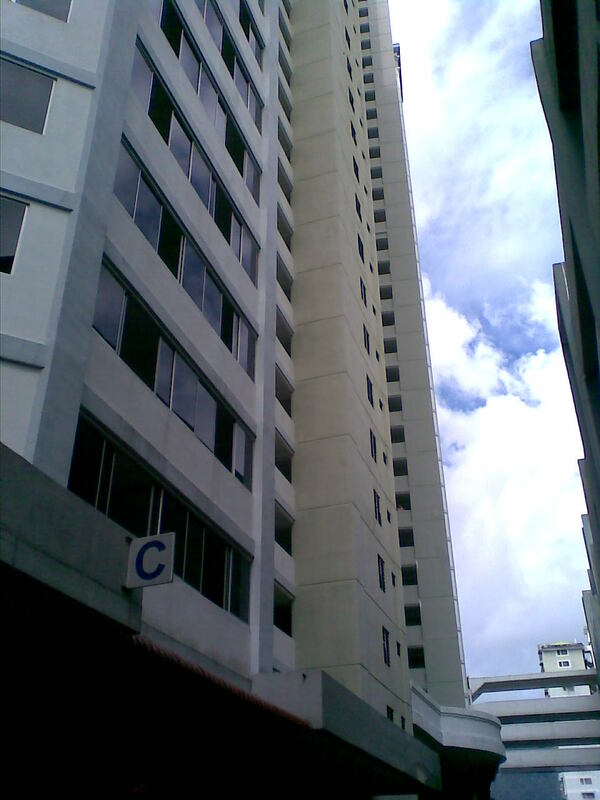 The condo is between Bayan Lepas highway and Jalan Sultan Azlan Shah, making it very convenient for drivers to get around.